High heat resistant nylon tools to 450F/230C. Has non-skid handles with thumb grip. 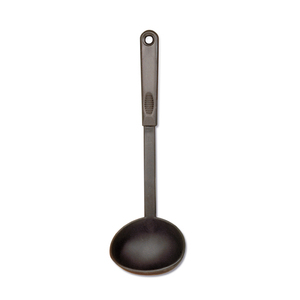 Compatible with all nonstick cookware. 12"/30.5cm 12"